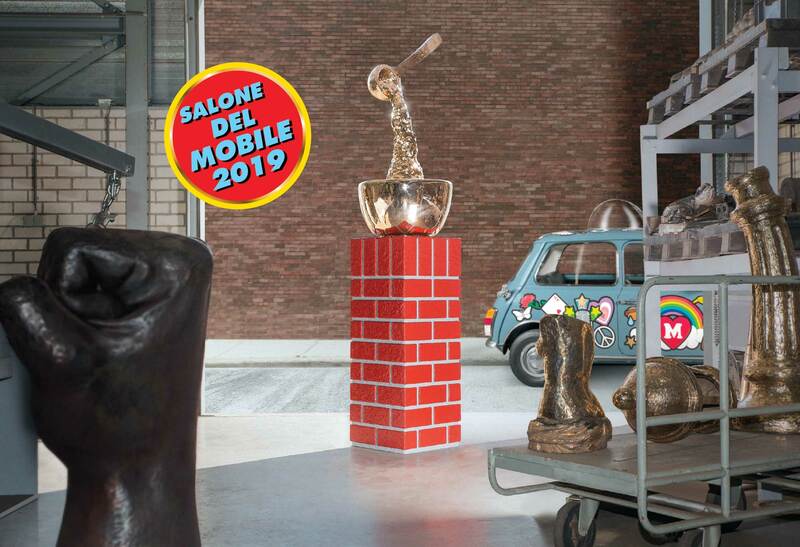 Studio Job Gallery Milano, present their new private gallery space in Milan showing new sculptural work and classic pieces from the last 20 years. By invitation and appointment only, Porta Venezia, Milano. 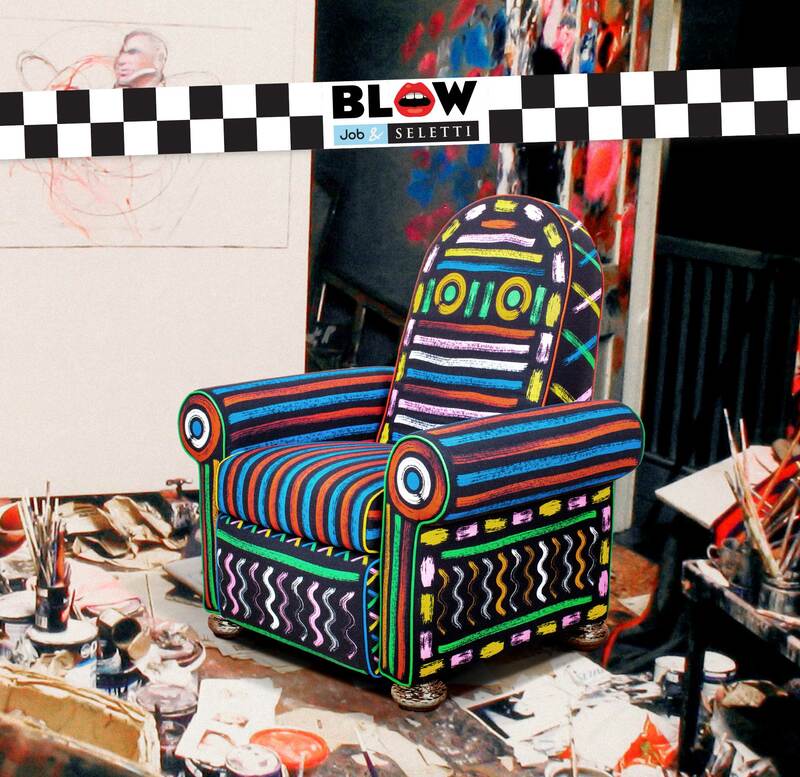 Meet Studio Job founder and creative talent Job Smeets, Tuesday 5th February from 11am at the Blow/Seletti stand! To follow on from our recent launches in Paris, Studio Job along with Italian brand Seletti arrive in Stockholm with their joint venture BLOW to showcase their new products STREET LAMP DINING and STREET LAMP FLOOR two new LED’s Tongue and Heart and many more products. STREET LAMP – DINING, the table version of the curved STREET LAMP – FLOOR, the lamppost-shaped lamps designed by Studio Job and part of the BLOW by Job and Seletti collection – which comprises plates, mugs, folding chairs, lamps, armchairs, mirrors, and bathroom accessories. From the same family of lamps as Tongue and Heart, the latter created ready for Valentine’s Day. The pop magic of neon, the celebration of the visual inspirations of consumerism and of advertising, using new LED technology which combines aesthetics with functionality. Studio Job applies its vision to some of the most renowned and widely loved graphic styles. Tongue is the irreverence to the quintessential, the tongue sticking out which, in the 1960s/70s, shocked the middle-class conformism and offered freedom to a generation. Heart, on the other hand, is the simplest, and most effective, homage to San Valentino, a pure sign which communicates love without superstructure. ‘Daisy’ – The new wireless Banana Lamp, hand-painted and cable-free. 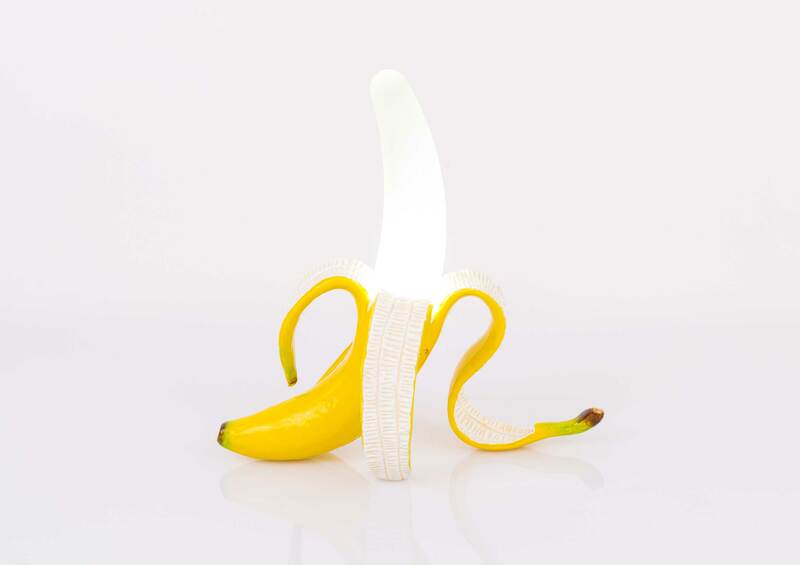 Studio Job’s Banana Lamp has become the symbol of the most iconic design: the perfect representation of the brand BLOW the joint venture between Studio Job and Seletti. The project is based on the idea of making a limited-edition product accessible. Following the three tabletop versions – Huey, Dewey and Louie – and the wall-mounted version Phooey, we are pleased to launch Daisy: The new wireless and hand-painted Banana Lamp, powered by rechargeable battery. 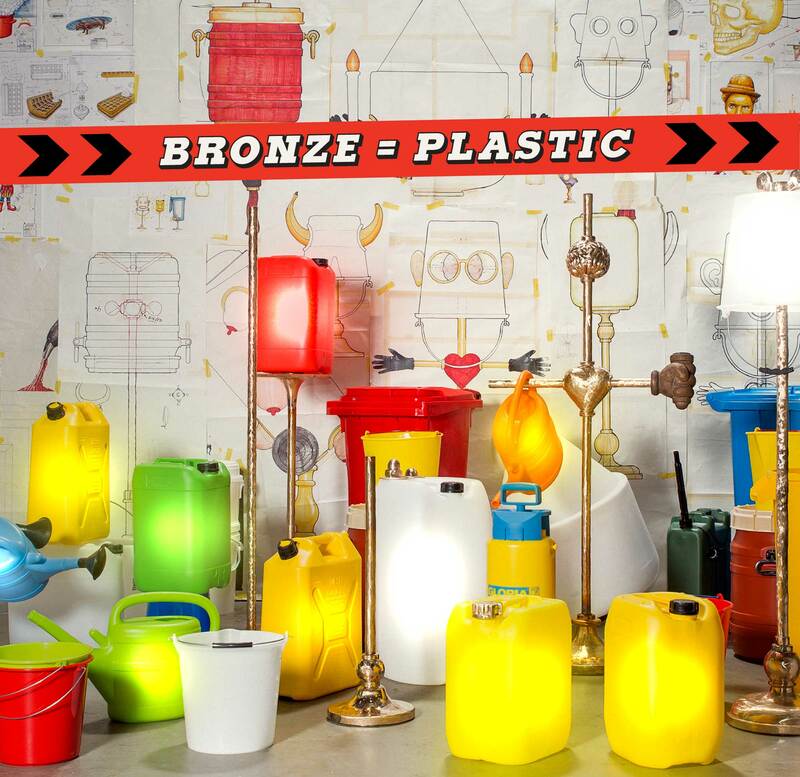 Studio Job are excited to launch an exclusive preview of their brand new JobShop limited edition collection. 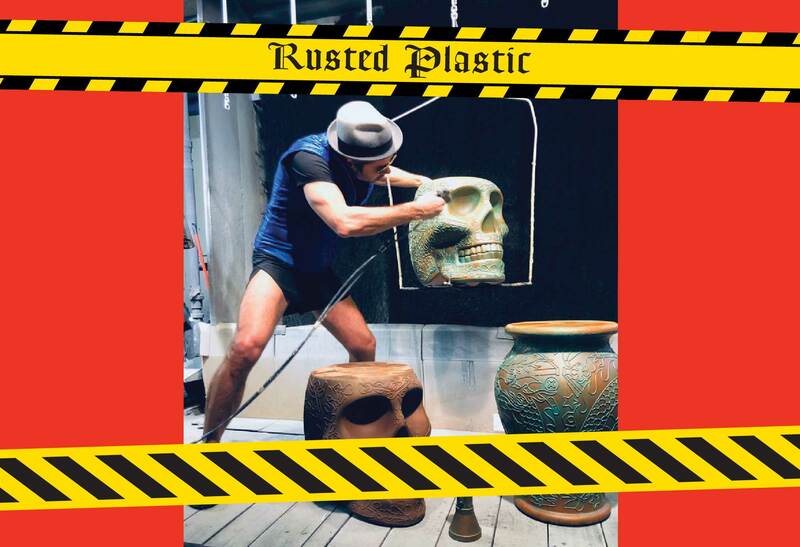 These unique collectors items will be available to purchase in person at the Canoof pop up gift store from the 12th December at Herengracht 178 Amsterdam. Job Smeets will be present at the launch event on 12th December at 6pm to sign your newly purchased products. Each item will be presented in hand crafted collectors boxes, the pop up shop will have items never seen before such as the Studio Job printed candles and organic cotton t-shirts. All pieces are available to buy directly though the JobShop on our website. 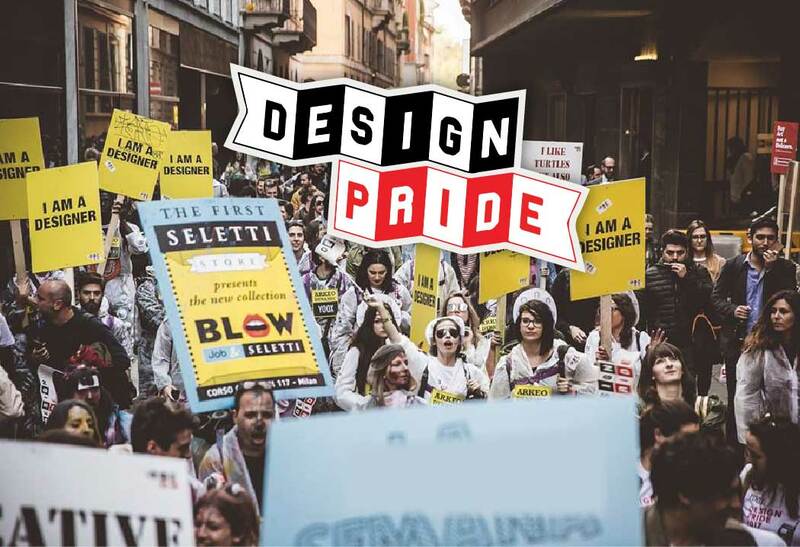 After the success of its first flagship store in Milan, Seletti has opened a pop-up store in Parma where best-seller collections and novelty products of the Italian design brand that has always stood out for its pop and democratic soul will be available until February 28, 2019. 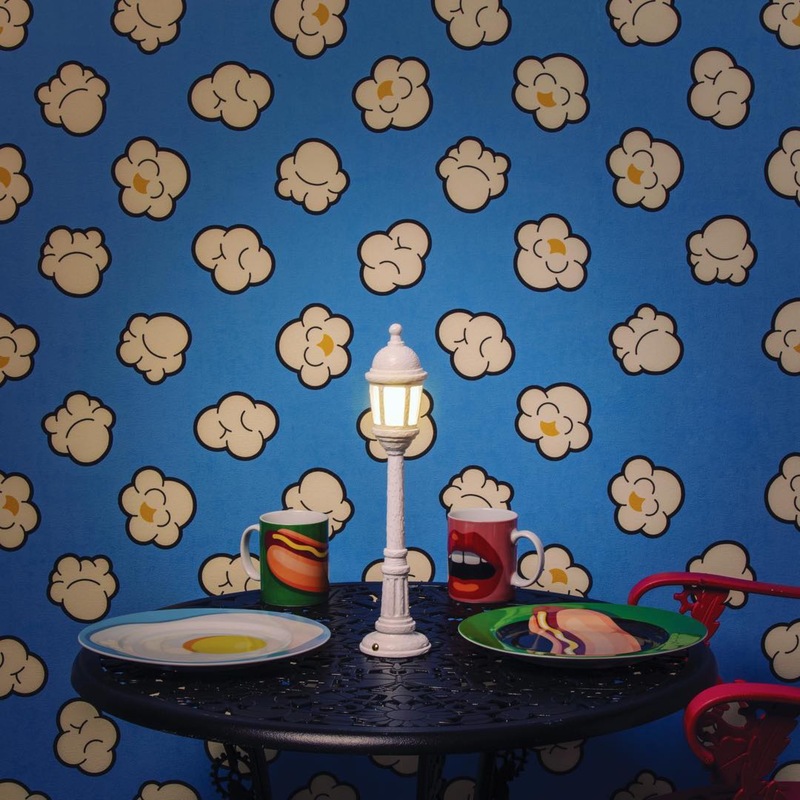 SELETTI together with the quirky duo, Job Smeets and Nynke Tynagel create the craziest and most innovative brand collaboration bLOW with unconventional and irresistibly cheeky designs. Hot dogs, sensual lips, eggs and herbs contaminate the pushy styles of these hyper-realism Pop Artists. Haute couture design becomes prêt-à-porter loaded with a disruptive force that transforms any object into a sculpture.